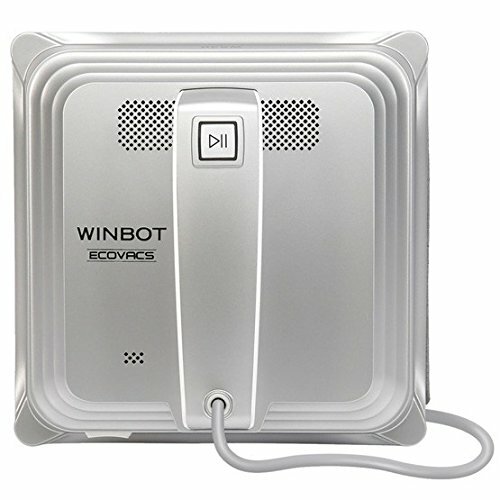 Ecovacs robotics is changing the home robotics category by moving from floors to windows with WINBOT W830 – the window cleaning Robot. 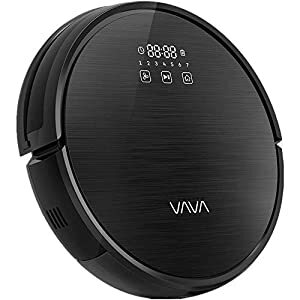 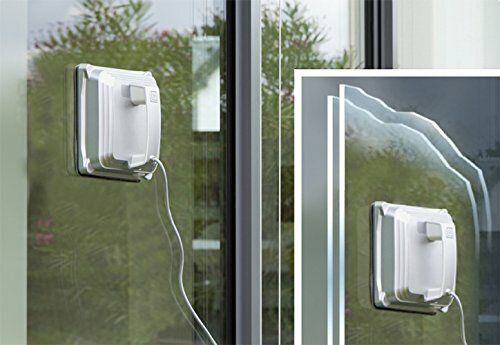 Thanks to its smart suction fan, W830 cleans more surfaces including vertical glass, framed or frameless glass, frosted, filmed or colored glass, horizontal surfaces and more.W830 is smart and simple to use with one touch operation and automatic “n” or “Z” cleaning paths. 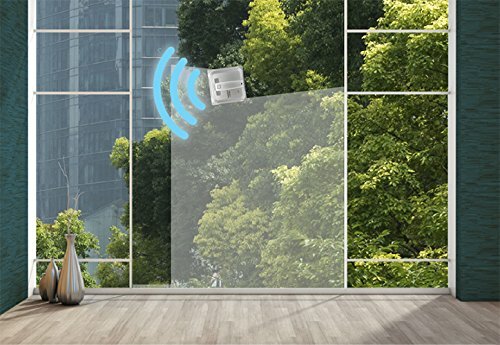 It also has sensors to stop WINBOT W830 from moving across window frames, intelligently identify window edges and obstacles while leaving surfaces shining. 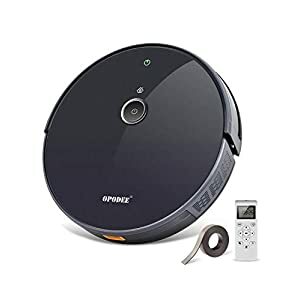 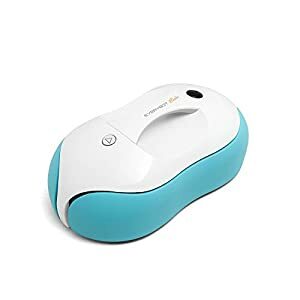 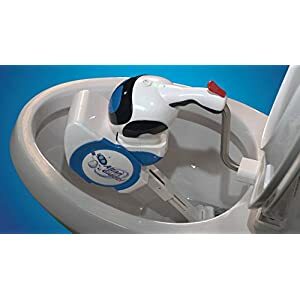 Amazon.com Price: $349.99 (as of 21/04/2019 19:53 PST- Details)	& FREE Shipping.